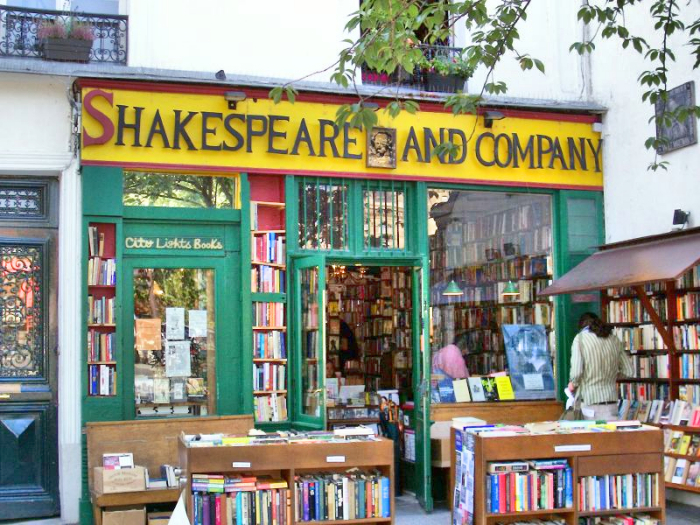 Shakespeare and Company is the world’s greatest bookstore. That’s not based on opinion or plagiarism of opinion. It’s fact. 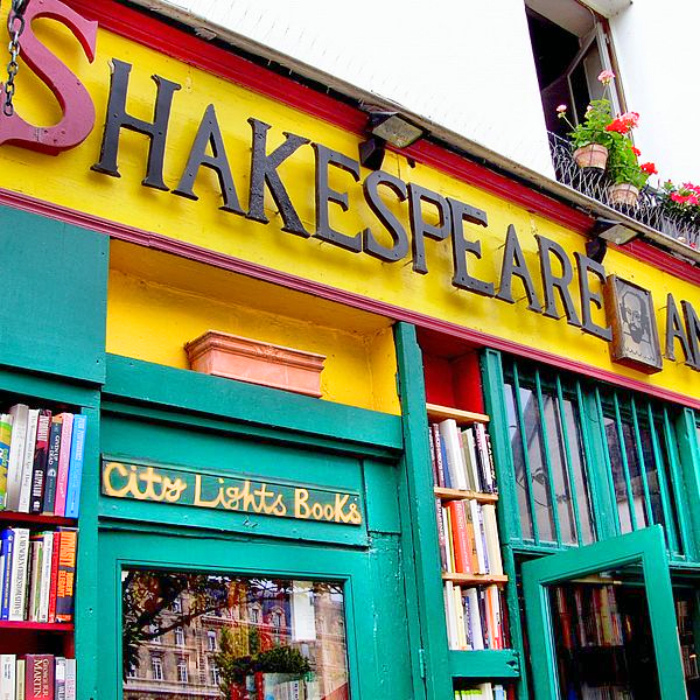 The store has moved since it hosted Ernest Hemingway and published James Joyce’s Ulysses, and it moved because the Nazis wanted it to die. It has a history. It has overcome adversity. 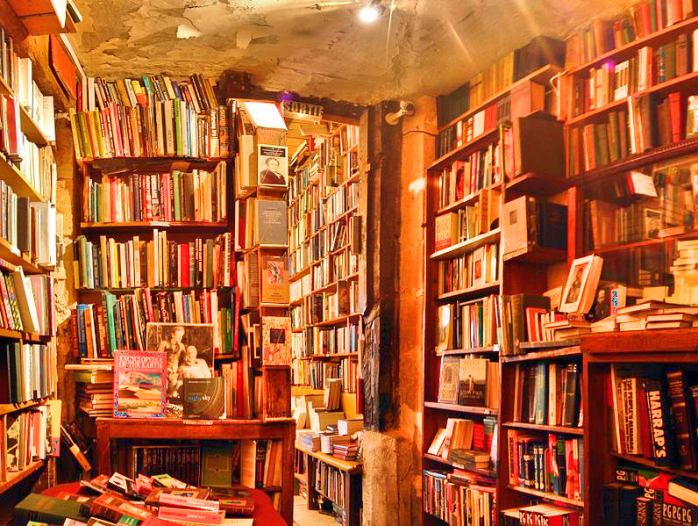 And, unlike almost every independent bookstore that once existed within a 20-minute radius of your home, it still exists.